Chrome-In-Motion offers ANY and ALL subwoofer box options!! 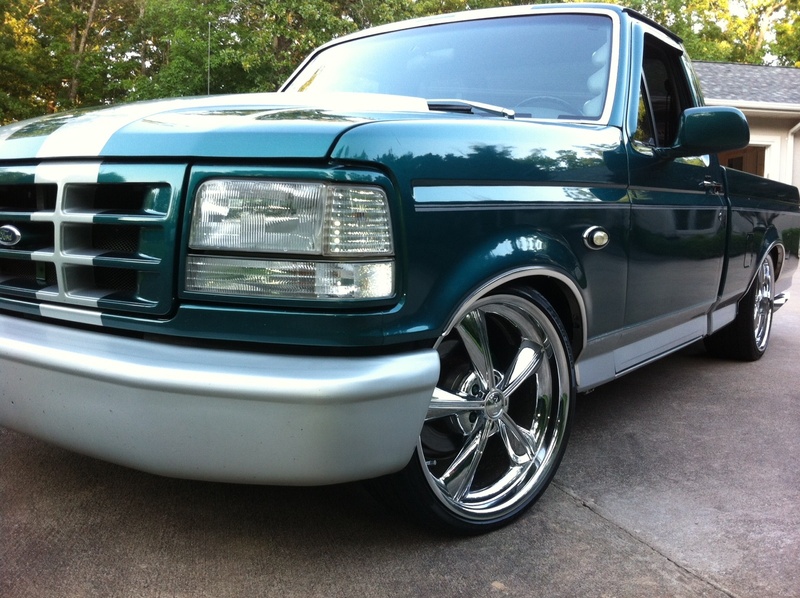 We cater to all themes, vehicle fitments, budgets & personal styles. If you are serious about upgrading your vehicle's audio systems, your choice of subwoofer box can have a dramatic impact on the performance and appearance of your audio systems. Your choice in box sizes will determine the sound type and performance you can expect from your new audio system. Sizes will also be contingent on space configuration in your particular vehicle. 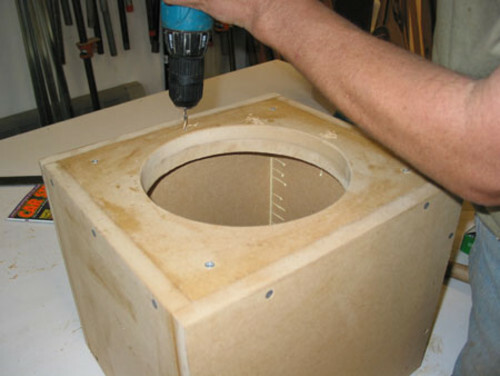 Another important consideration is whether your sub box will be sealed or ported. The decision between these two options will ultimately depend on your personal taste and the style of music you will be listening to in your vehicle. Each beat in a SEALED BOX plays crisply, accurately, and with no ringing after it hits. T The sealed air inside one of these enclosures acts like a shock absorber, smoothly modulating the subwoofer cone's back and forth motion, so all the notes get produced evenly. Generally, sealed subs are more compact and allow for tighter fitting configurations. 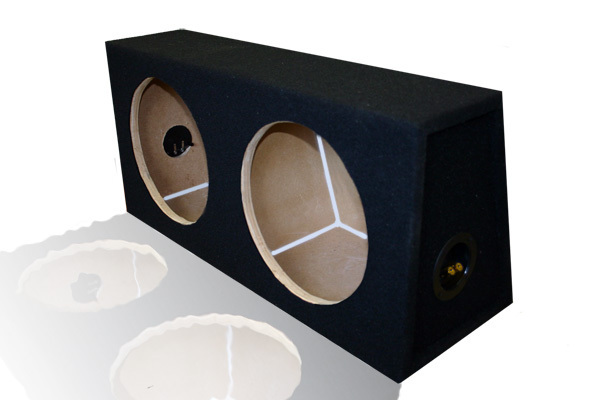 If you prefer a powerful, rumbling bass then a PORTED BOX is the best choice! The configuration of this type of box allows for sound waves to hit the rear of the box, then reverberate out through the port, resulting in a more intense bass that can be felt. Ported enclosures tend to be much larger than a comparable sealed enclosure, so space availability becomes a factor when deciding on a ported sub.